DREAMERS BLISS IPPERWASH COTTAGE NEAR GRAND BEND.... SIMPLY AMAZING! PINERY RETREAT GRAND BEND: A GREAT PLACE FOR A RELAXING VACATION! HOT TUB AVAILABLE! NEW! 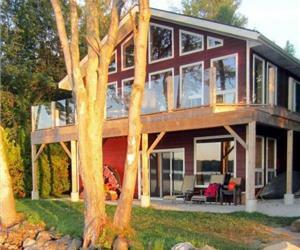 TOBERMORY WATERFRONT OASIS- VOLLEYBALL COURT, HOT TUB, GAME ROOM, KAYAKS, AND SO MUCH MORE! PINE GROVE PORT ALBERT COTTAGE: CHARACTER PLUS! GRAND BEND COTTAGE: MYSTIC BAY BEACH HOUSE- LAKEFRONT, INCREDIBLE VIEWS! PRIMROSE COTTAGE BAYFIELD: LARGE, CLEAN AND CENTRAL! 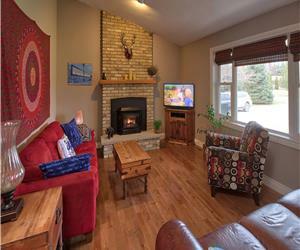 THE COACH HOUSE: QUALITY VACATION HIDEAWAY CLOSE TO THE BEACH IN GRAND BEND! 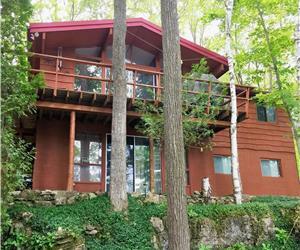 MOCCASIN RUN: YOUR COTTAGE RETREAT IN GRAND BEND! BAYFIELD COTTAGE: CARDINAL RUN: COMPLETELY NEW INSIDE AND OUT! BUT'N'BEN: BEAUTIFUL LARGE FAMILY COTTAGE FOR YOUR GROUP! 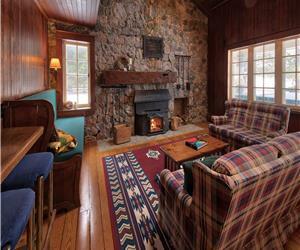 SNOWDEN LODGE NEWLY RENOVATED 5 BEDROOM COTTAGE SLEEPS 11 NEAR BAYFIELD! MARY'S COTTAGE AT PORT ALBERT: PRIVATE AND COSY! BAREFOOT BUNGALOW IN BAYFIELD: NICE! GRAHAM LODGE: CLASSIC GRAND BEND COTTAGE! BAYFIELD HARBOURFRONT COTTAGE: BEACH LEVEL: SAND, WATER AND SAILBOATS! 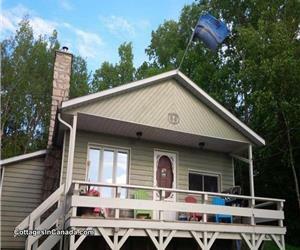 POPLAR BEACH LAKEFRONT COTTAGE NEAR GRAND BEND: AMAZING LAKE VIEWS! JUST DRIFT INN... AND HAVE A GREAT TIME IN GRAND BEND!